And the Worst Airport is…? | Words, By George! And the Worst Airport is…? 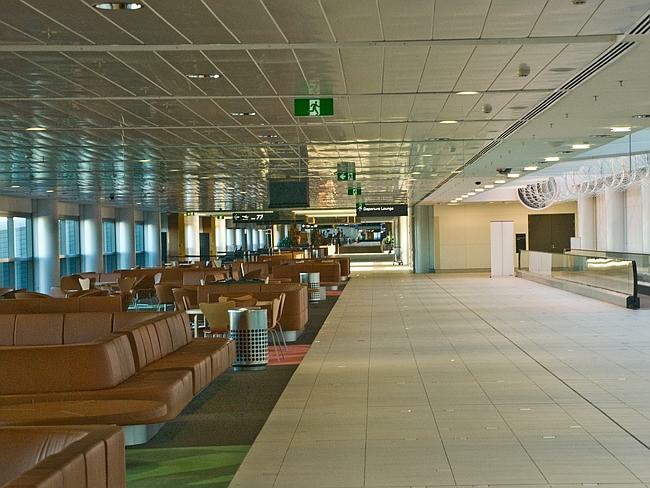 RESULTS are in, and it’s not looking great for Australian airports. 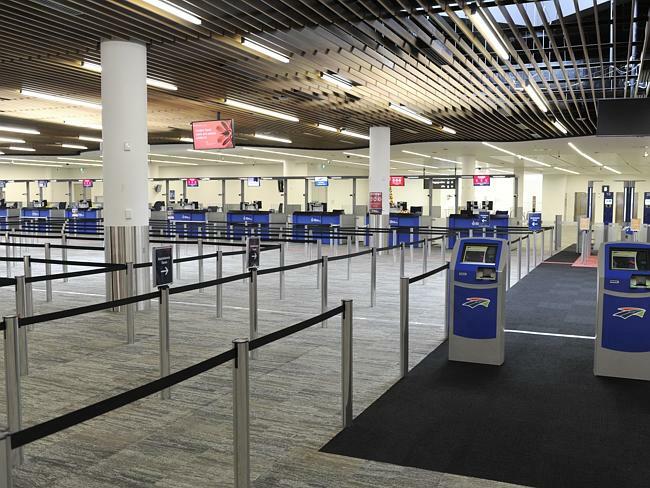 The Australian Competition and Consumer Commission (ACCC) has released its annual Airport Monitoring Report for 2012-13 and found Australian airports are poor when it comes to passenger service. 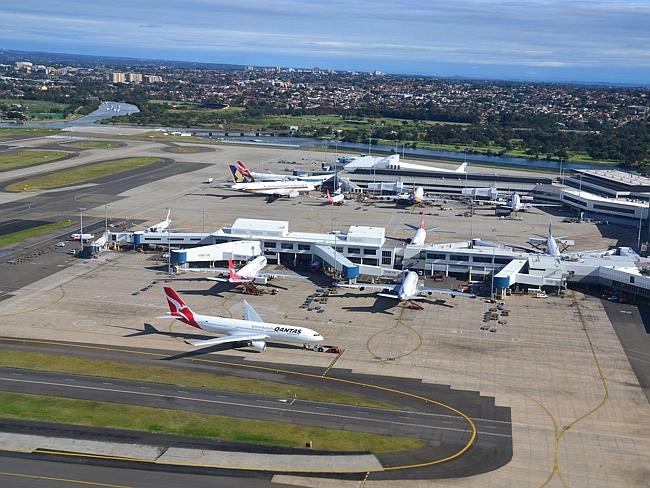 Reporting annually on the performance of Brisbane, Melbourne, Perth, and Sydney airports it found more investment is needed to deal with congestion, passenger growth and service levels. 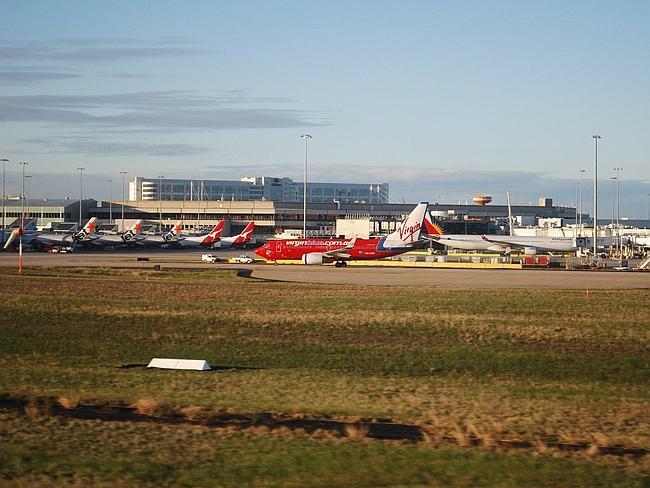 “The 2012-13 report shows that all monitored airports continued to be profitable, however, for the second year in a row, only one airport achieved a quality of service rating higher than ‘satisfactory’ while there were continued signs of congestion”, said ACCC Chairman Rod Sims. 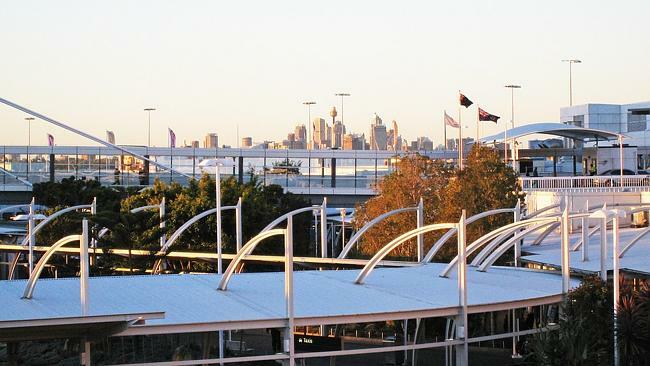 “Brisbane was the only airport to improve its quality of service, while Sydney Airport’s overall quality of service was again rated the lowest among monitored airports”, he said. However when it comes to airport car parks, all airports managed to perform in terms of revenue. 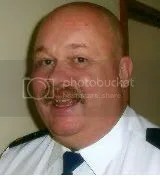 “All airports also reported higher car parking revenues in 2012-13’ Mr Sims said. Sydney took first place for most expensive at $56 for eight hours, $32 for three hours and $16 for one hour. In comparison, short term parking at Perth Airport is $22 for eight hours, $23 for three hours and $6 for one hour.